We provide professional paper service of legal documents. Additionally, we have arrest teams who deal with serving arrest warrants for various justice courts in the State. 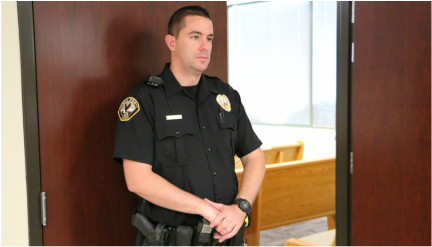 These teams help those municipalities deal with the large number of outstanding warrants. We offer three levels of processing so you can be sure your paper is served when you need it to be.